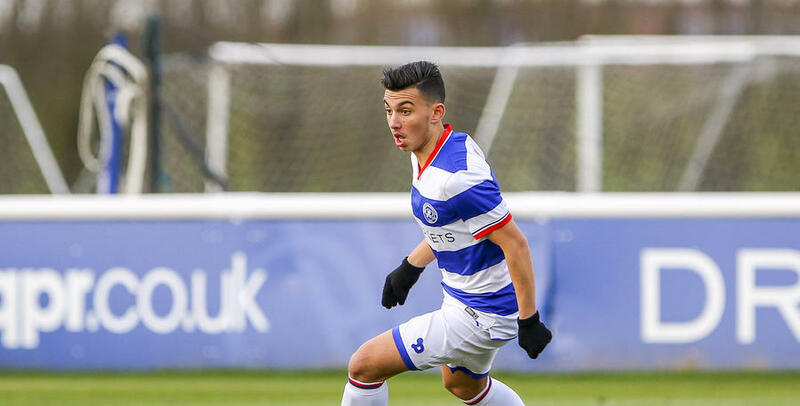 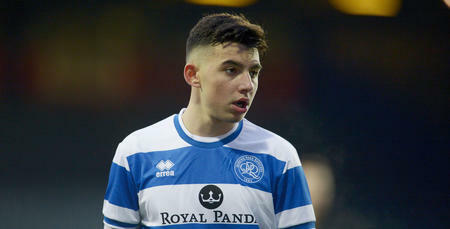 R'S youngster Ilias Chair has been handed a new one-year contract with QPR. 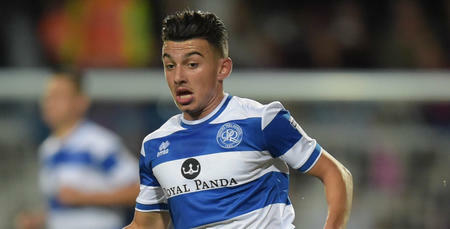 The young Belgian – who arrived from Lierse SK at the end of January – has impressed since arriving on a short-term deal, scoring once in six league appearances for Paul Hall's Under-23s. 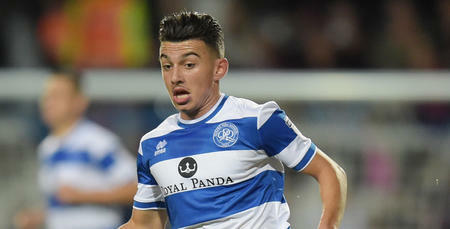 The 19–year-old has now signed until the summer of 2018.